We are huge fans of Campaign Monitor and constantly promote their services and resources. They published an article on how you should really think about responsive emails, what the heck does that mean? Basically a responsive email is one that’s coded to adjust depending on the size of the user’s screen. 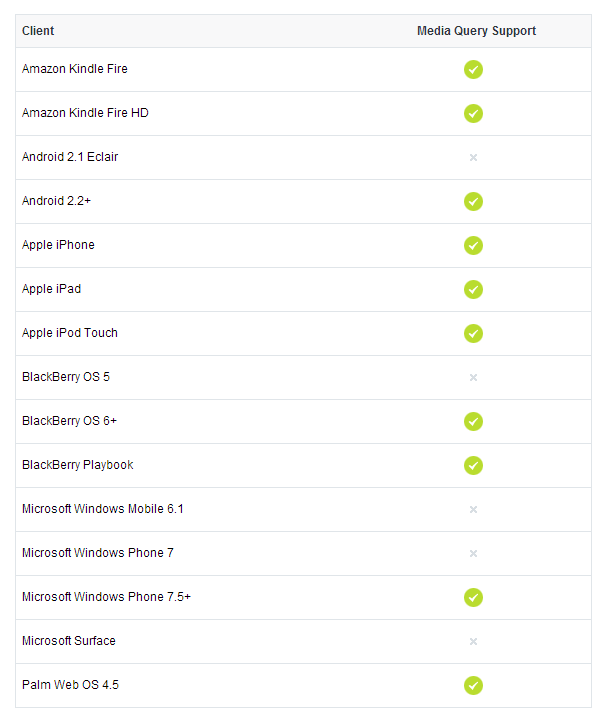 Are users viewing emails on their mobile devices? You betcha and email usage in general is rapidly growing. 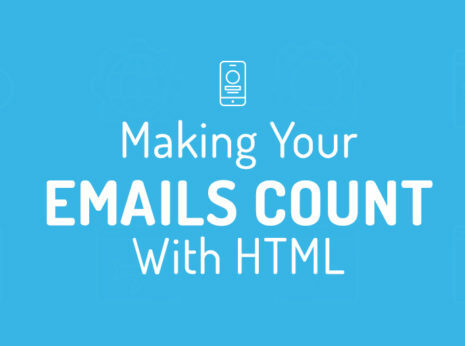 Take a look at mobile email clients and their support for media queries.